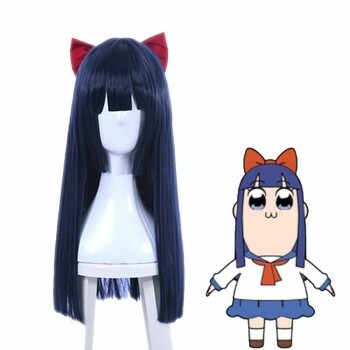 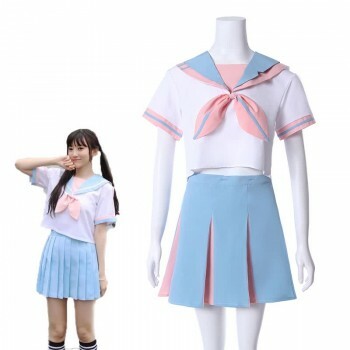 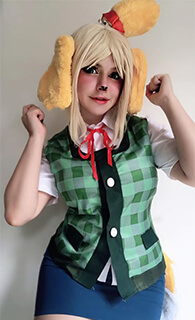 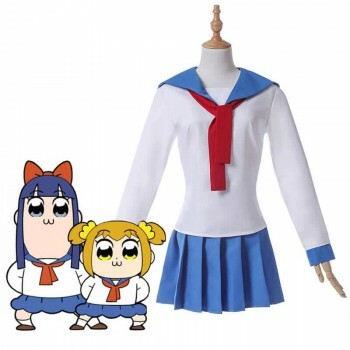 Features: This cosplay wig is based on the character Popuko from the hot anime POP TEAM EPIC. 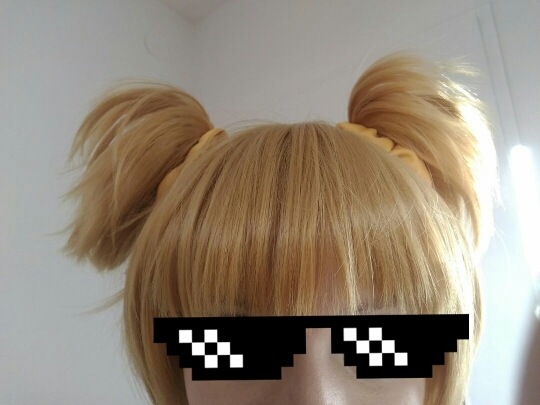 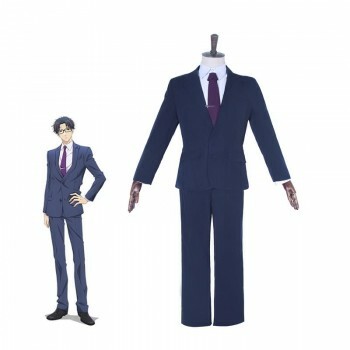 It will make your cosplay performance more wonderful!It can be used in cosplay convention and halloween party. 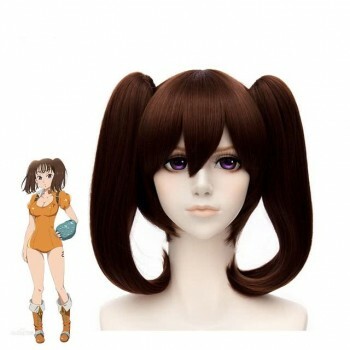 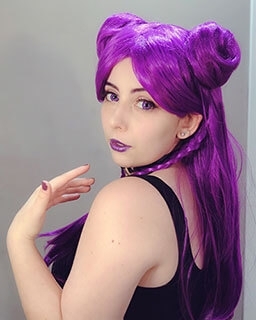 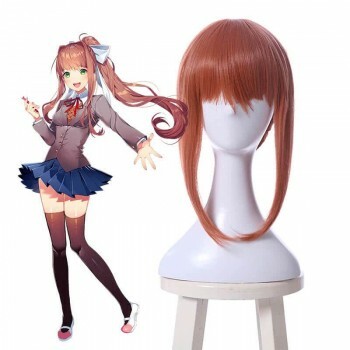 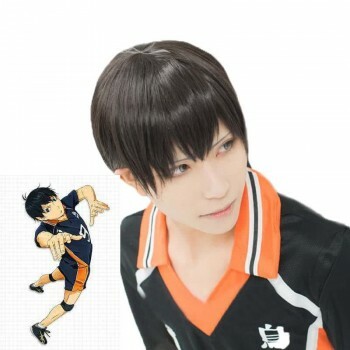 this wig is perfect and look quite natural.